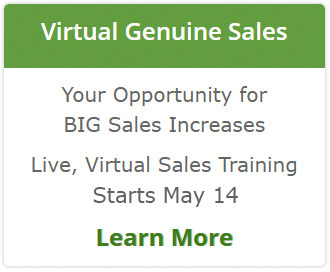 Yes, FREE Sales training! We’re calling it our own Economic Stimulus plan for local companies (within 60 miles of Milwaukee, WI). 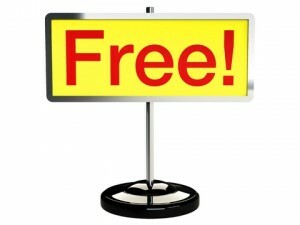 As we get ready to announce our secret project, we are giving the unbelievable opportunity for FREE sales training to you! Don’t reside in Wisconsin? It won’t matter once you learn more about Sharpenz later next month. To learn more about our offer to deliver a high impact, compact and focused sales training workshop – You will find the information you need at Milwaukee Sales Training. “They are short, to the point and contain good information. Great thought provoking session.” Sonya A., Primex Wireless, Inc.
One of the best ways to increase your sales training ROI is to reduce the “I.” And you can go to http://www.FreeSalesTraining.com for lots of great sales training resources that are truly free.